In Catholic Brooklyn in the early part of the twentieth century, decorum, superstition, and shame collude to erase the man’s brief existence, and yet his suicide, though never spoken of, reverberates through many lives—testing the limits and the demands of love and sacrifice, of forgiveness and forgetfulness, even through multiple generations. 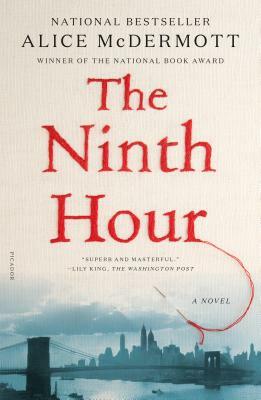 Rendered with remarkable delicacy, heart, and intelligence, Alice McDermott’s The Ninth Houris a crowning achievement of one of the finest American writers at work today. Join us for discussion and snacks on Thursday, December 27th at 6 p.m. Open to anyone who has read the book!